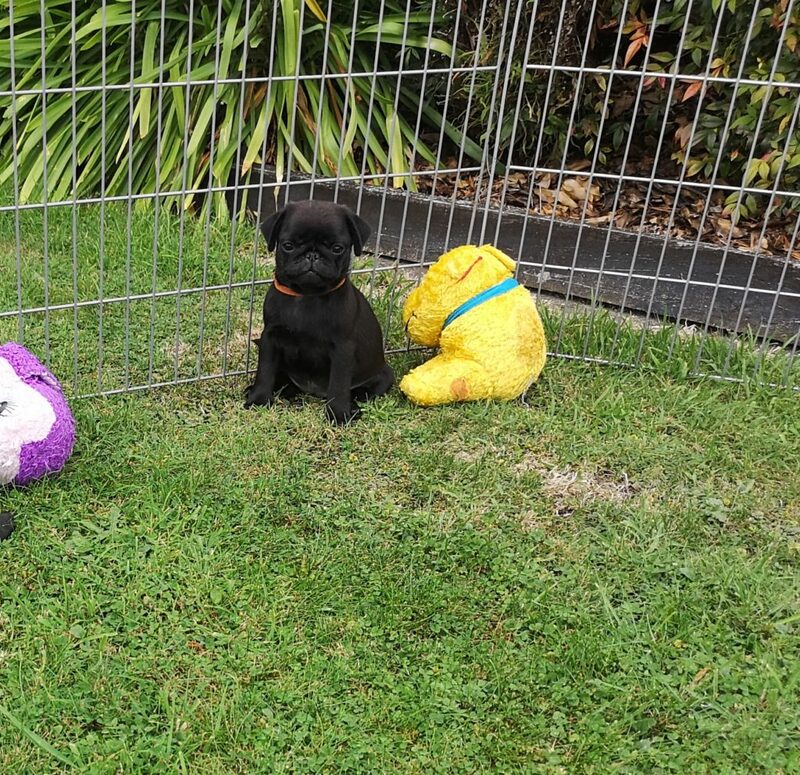 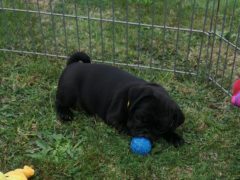 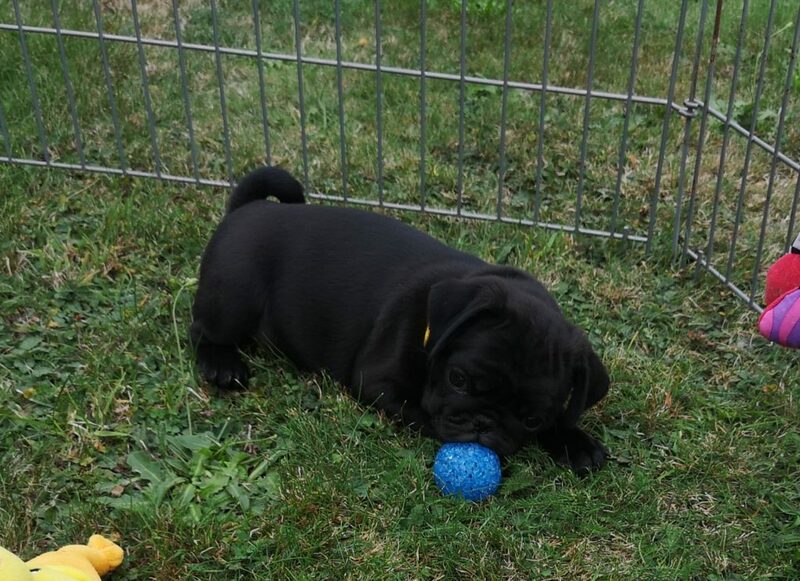 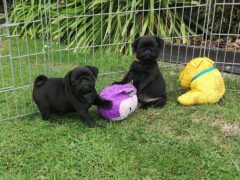 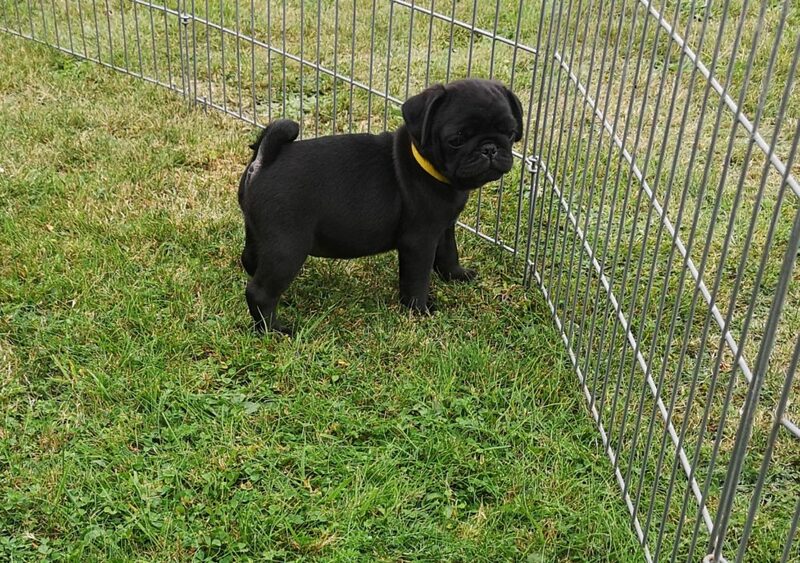 Adorable purebreed Pug pups available, 2 fawn boys and black girls ready to go on the 8th of May. 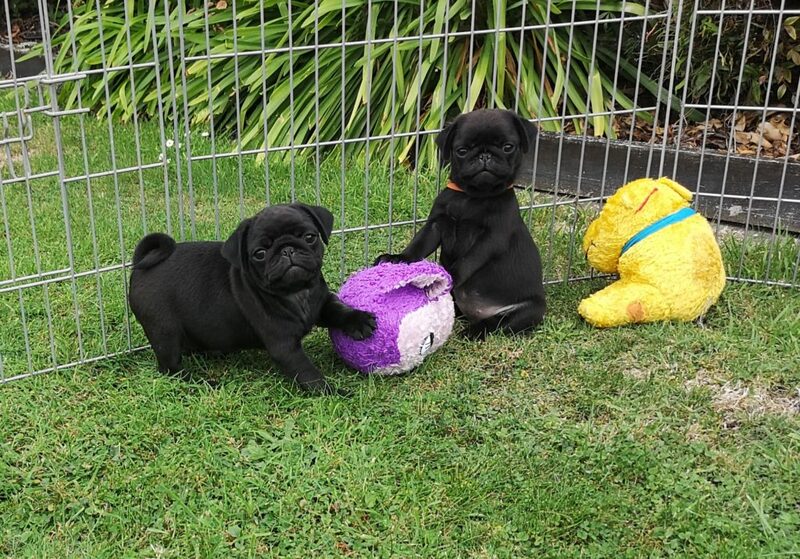 Photos are of a previous litter, ill update them soon. 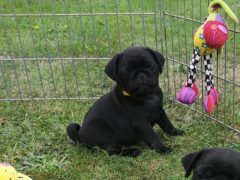 Both parents are in great health, fantastic natured, affectionate and very outgoing. 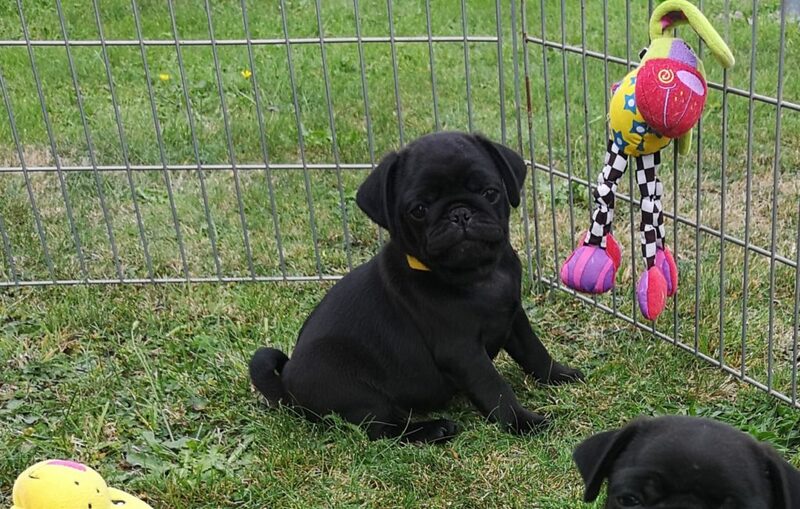 Mum and pups are on a premium diet to ensure the best possible start in life. 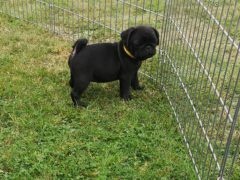 They do not come with papers, they are pets only, not for showing or breeding, a desexing contract must be signed. 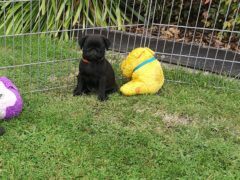 Pups will have had their 1st vaccination and vet check, be wormed fortnightly and flea treated before leaving here.